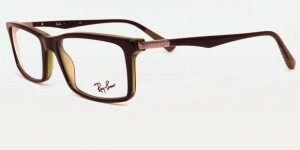 Since 1937, Ray-Ban has been one of the most successful eyewear brands in the world. 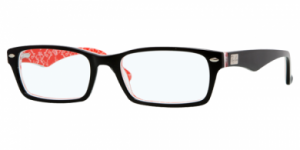 Its timeless, authentic, iconic, cool and courageous ethos has made it a cross generation brand worn by movie stars, musicians, athletes, rebels and mavericks. 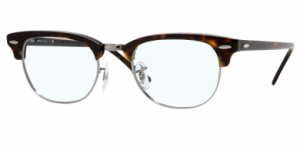 Famous for producing timeless collections, the Aviator, originally designed for the US Airforce and the Wayfarer, launched in 1952, are still inimitable trendsetting icons today. 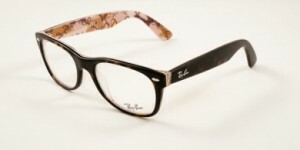 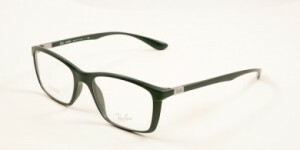 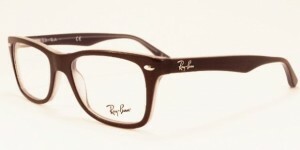 A style staple for many fashion gurus, Ray-Ban regularly top the must-have lists of individuals all over the world. 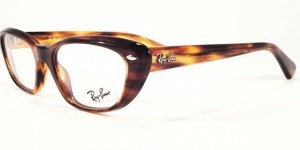 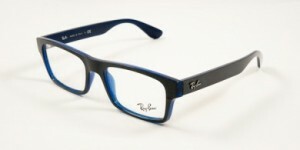 Come in store to view the full range of Rayban frames.